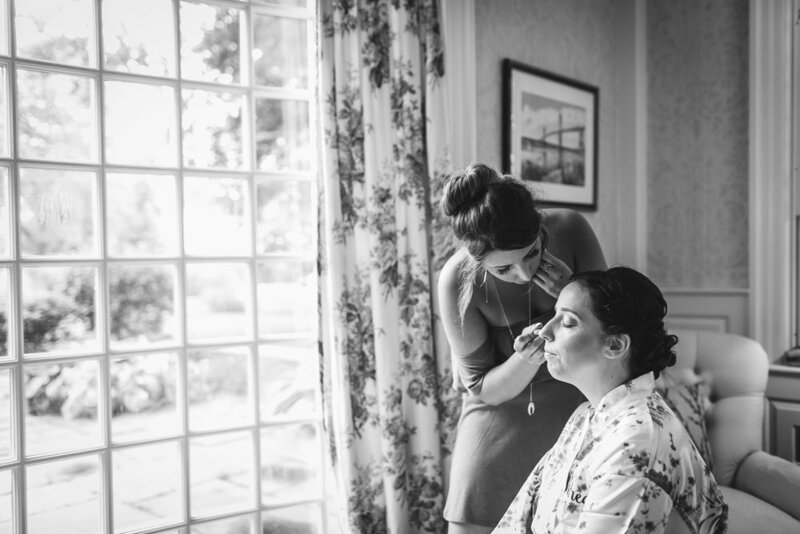 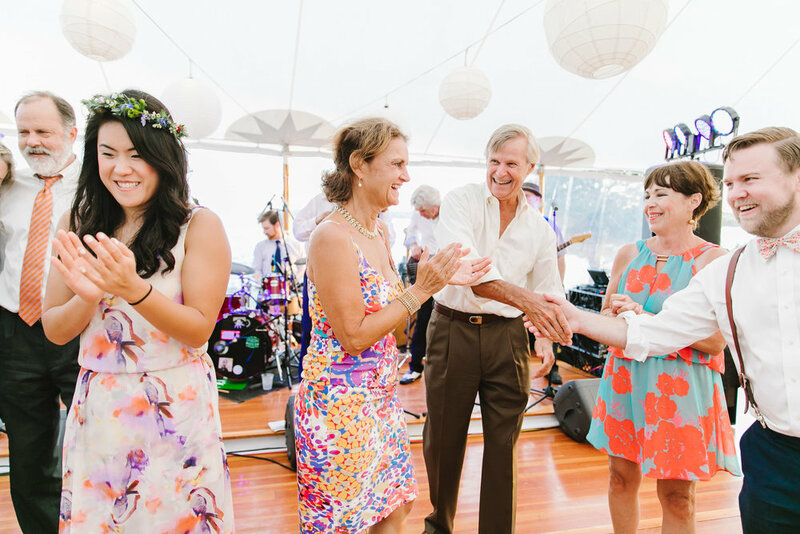 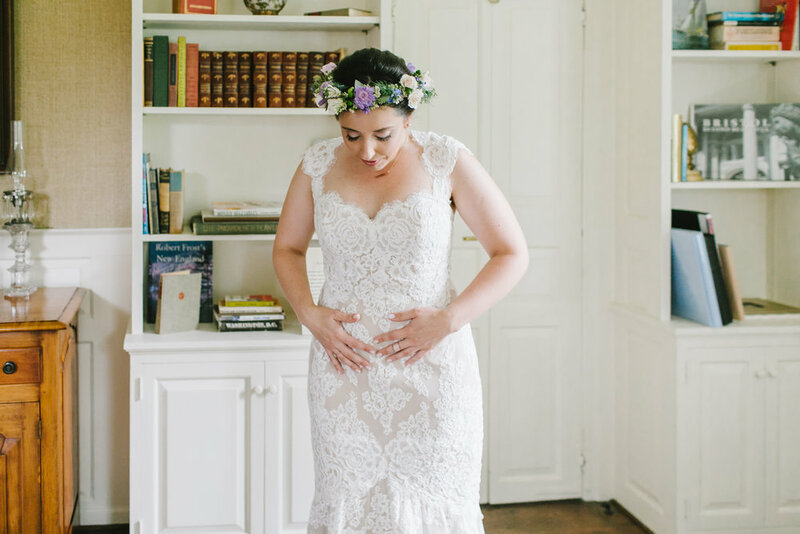 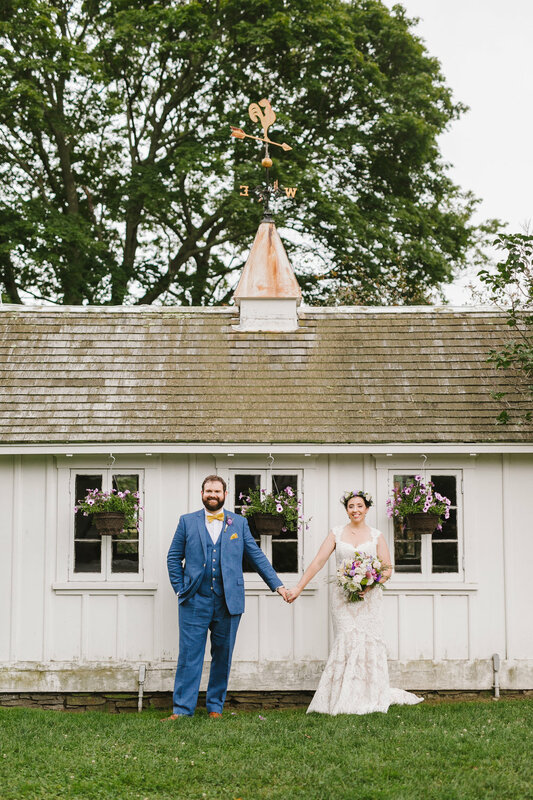 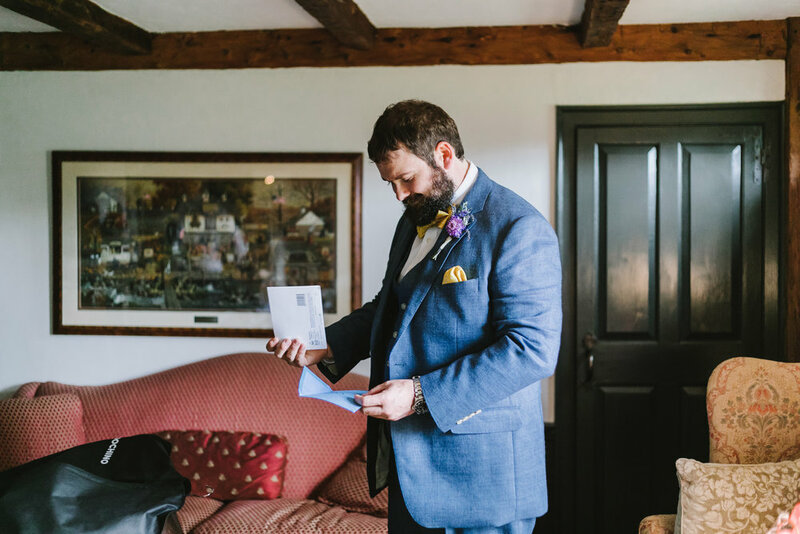 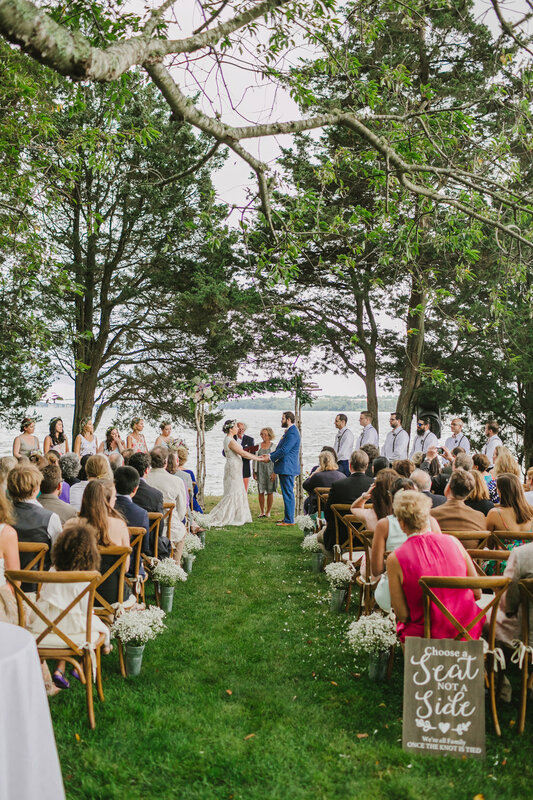 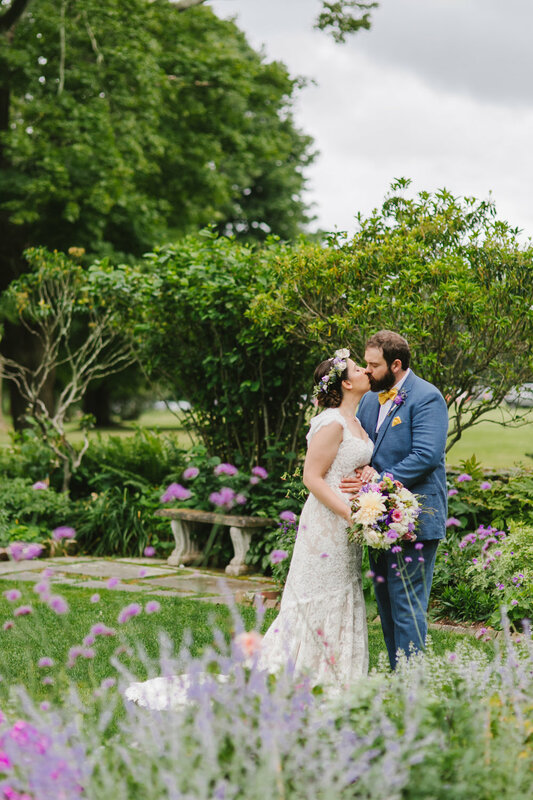 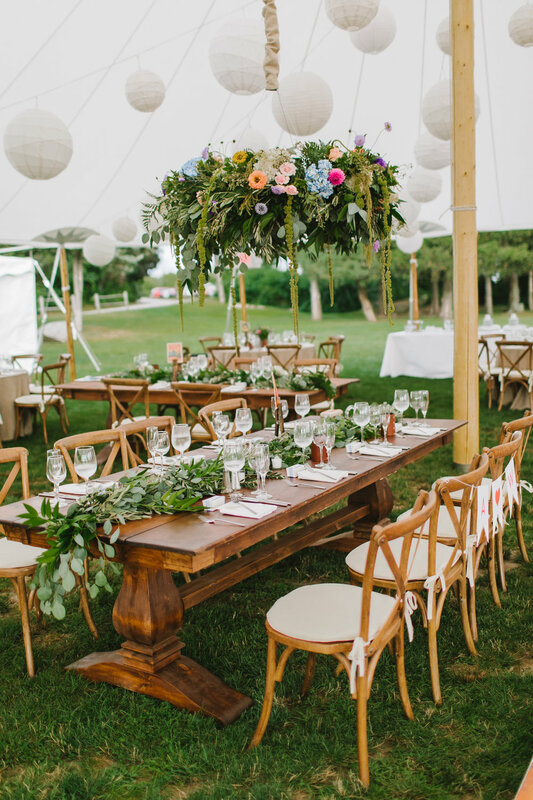 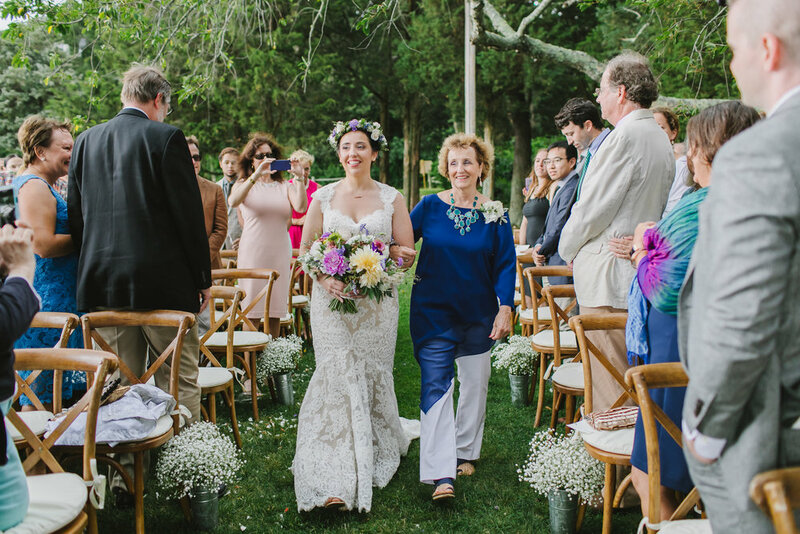 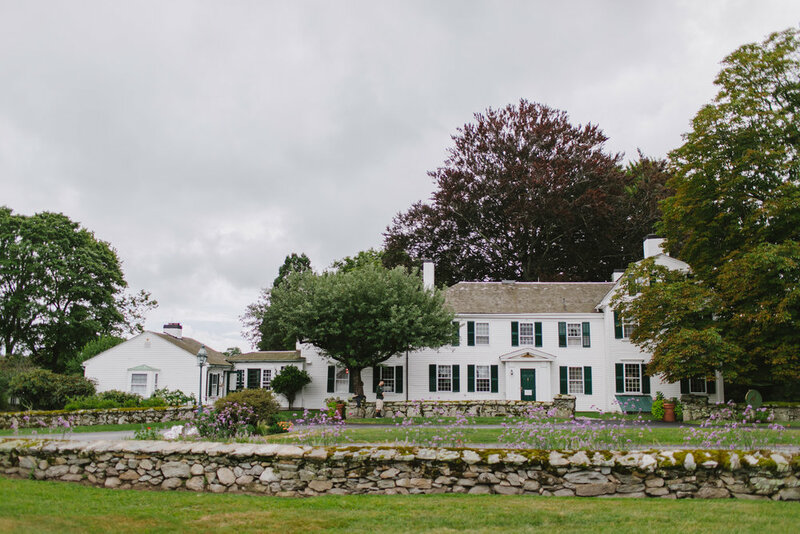 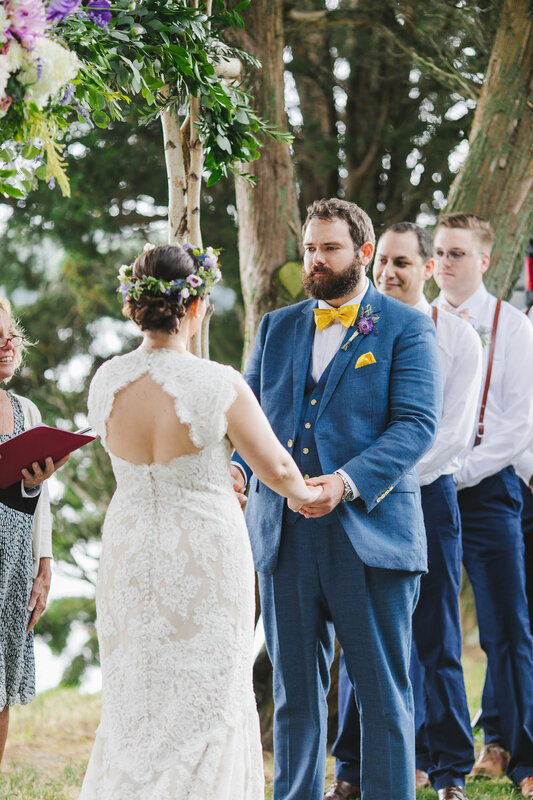 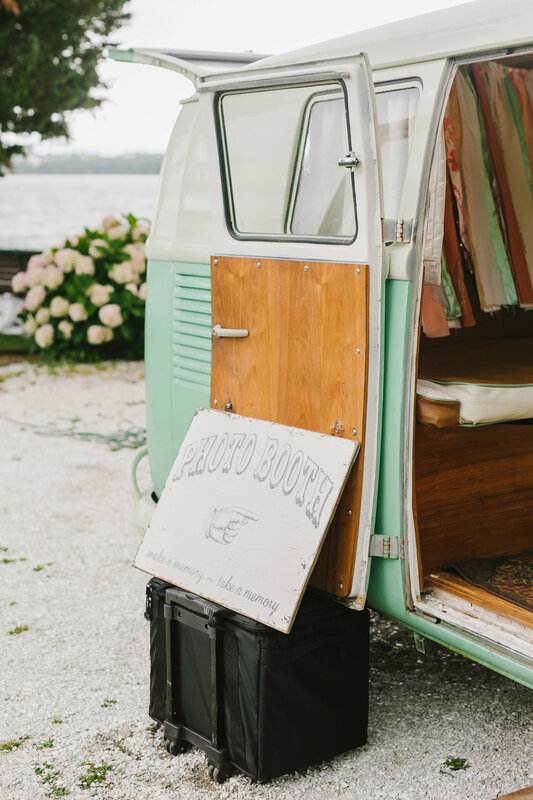 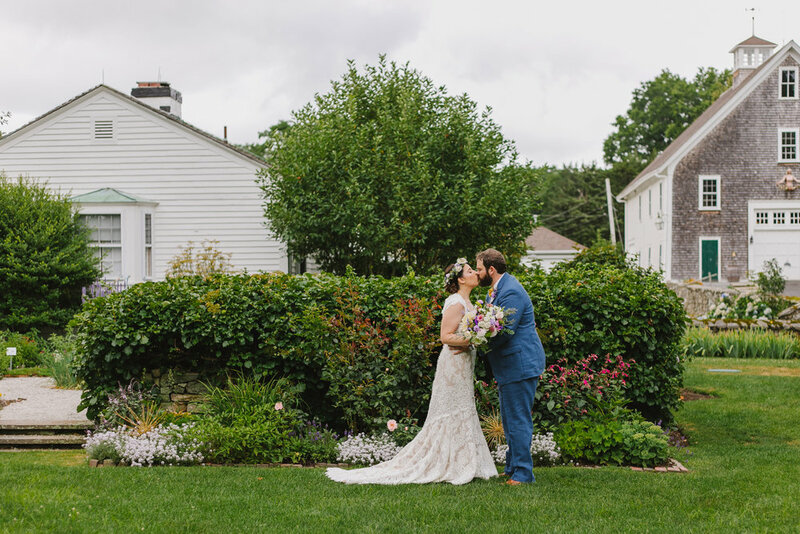 Andy and Wes' wedding day at Mount Hope Farm couldn't have been more beautiful. 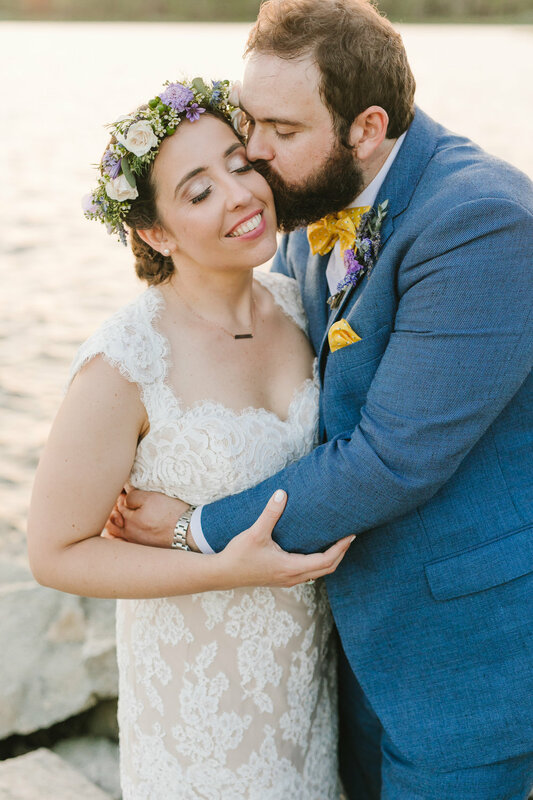 It started out a bit cloudy and moody, and then transformed into a beautiful golden sunset after the ceremony! 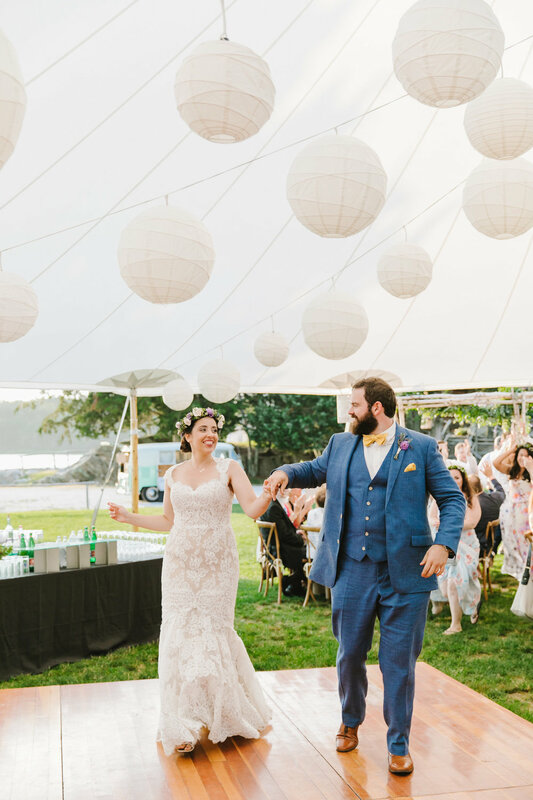 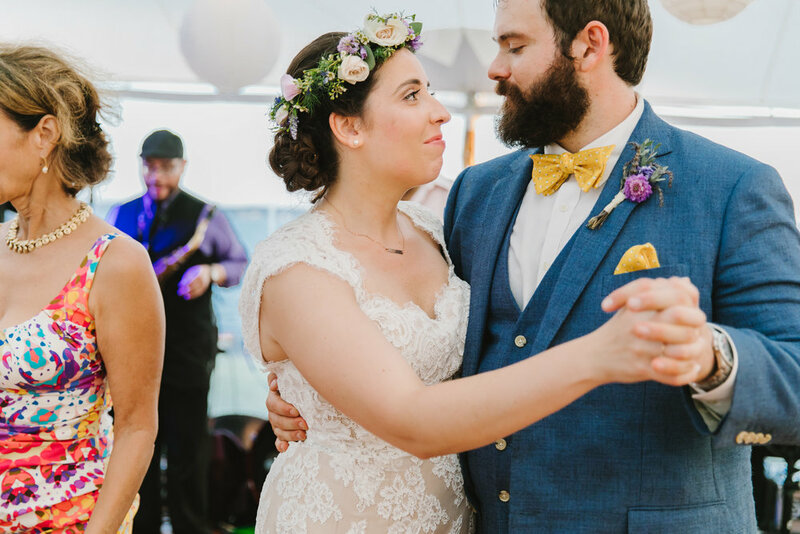 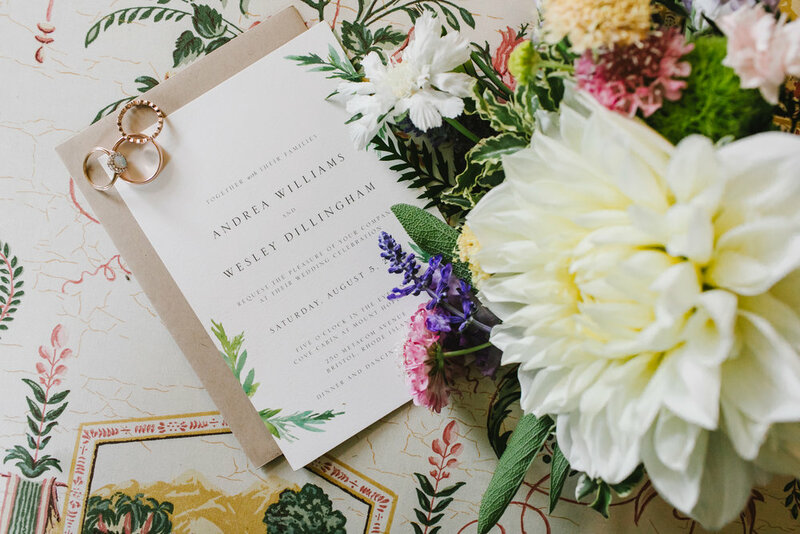 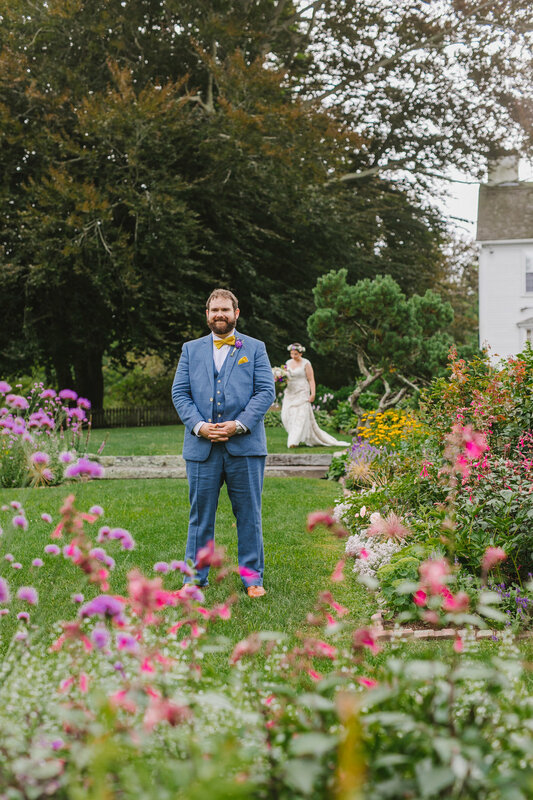 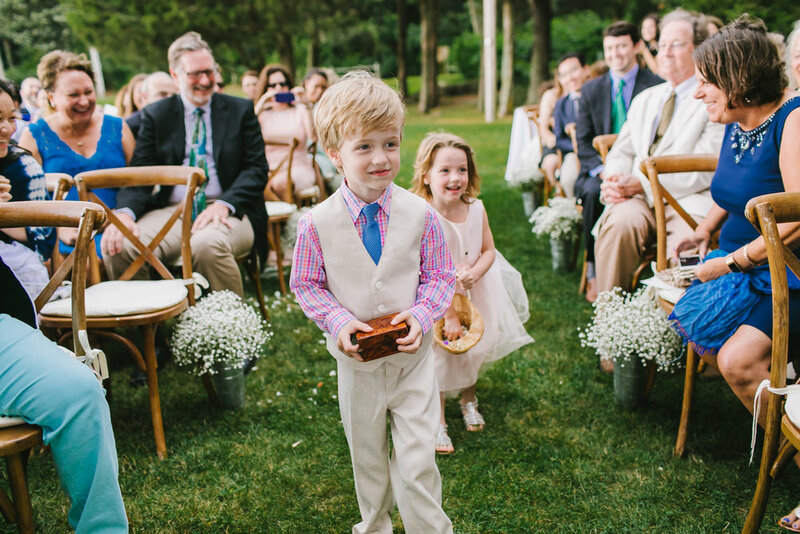 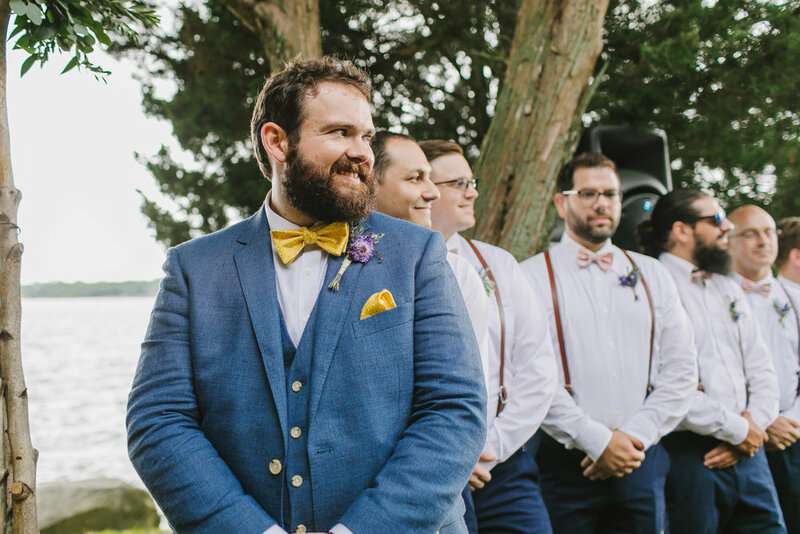 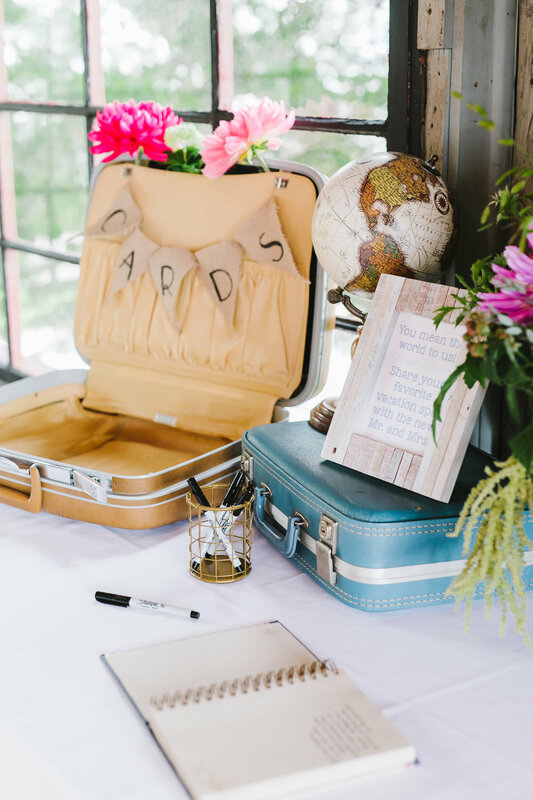 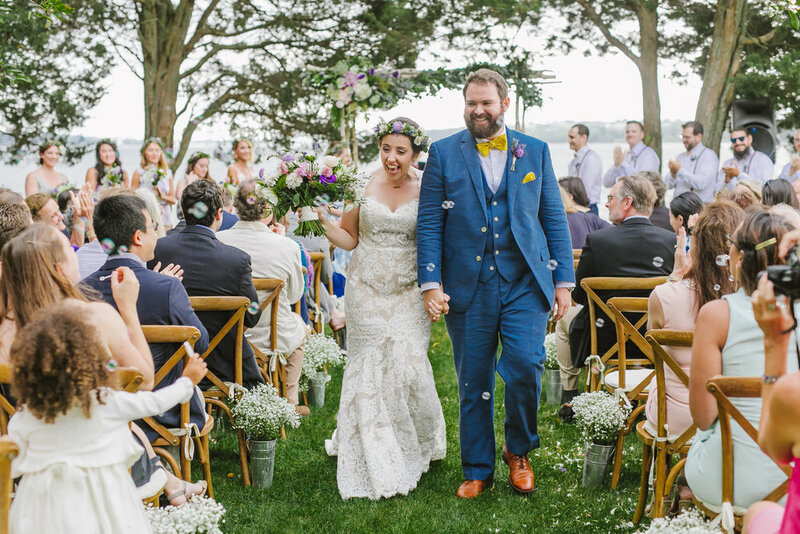 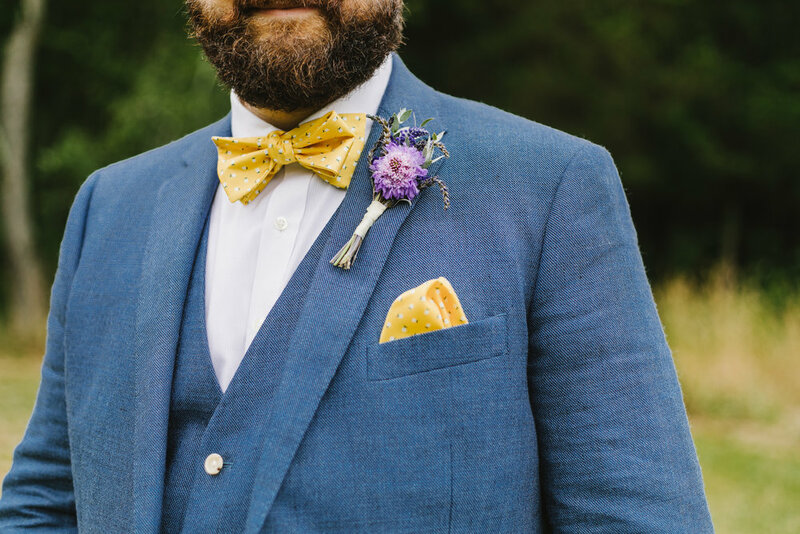 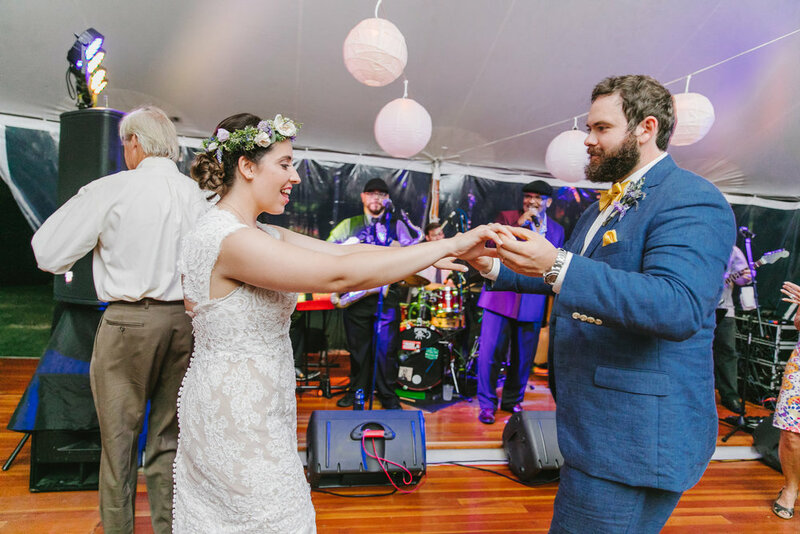 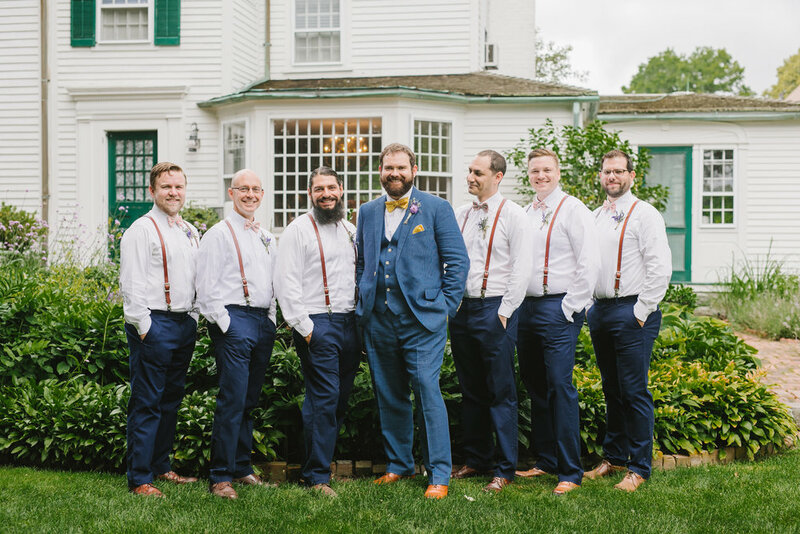 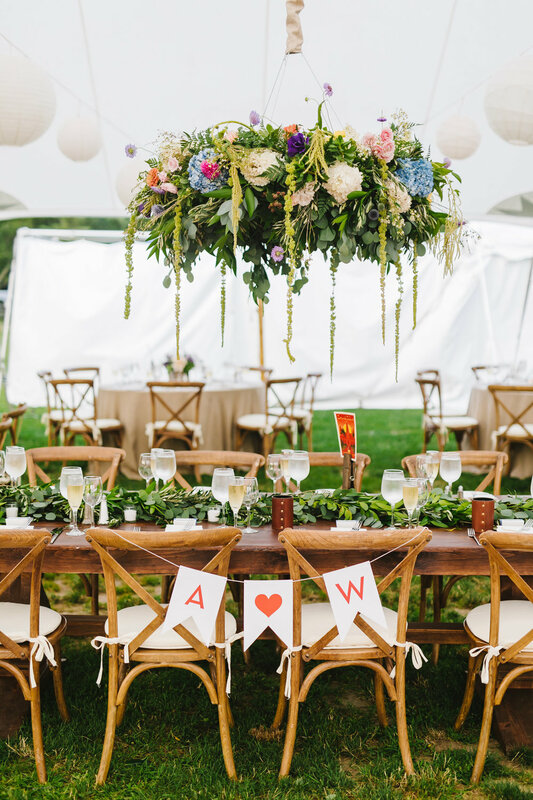 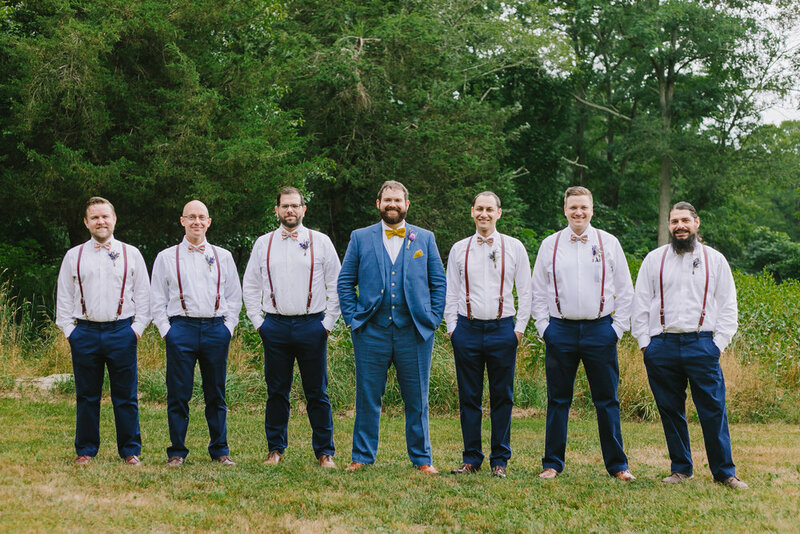 We absolutely adored Andy and Wes and their colorful, joy-filled style! 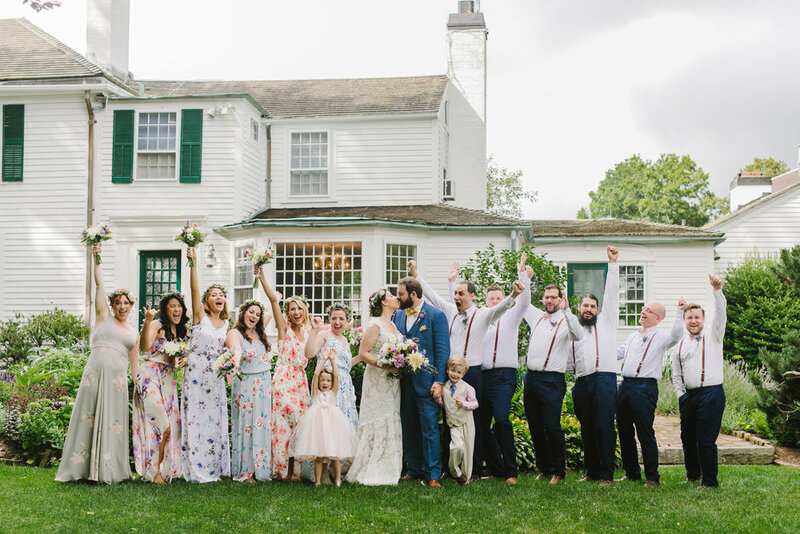 I mean, how cute are those bridesmaids dresses? 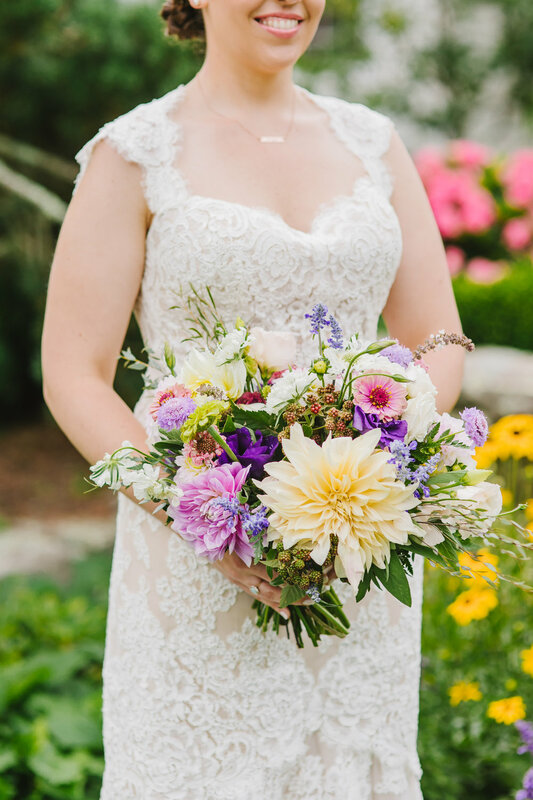 And the flowers? 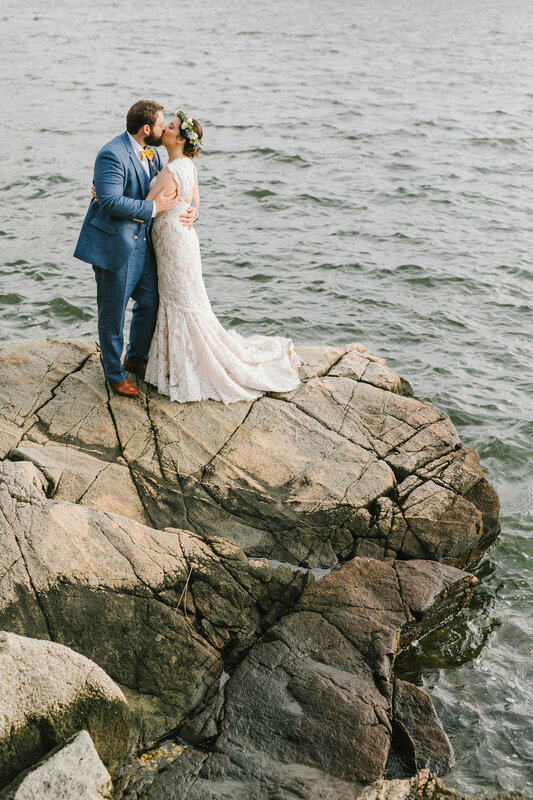 Unreal! 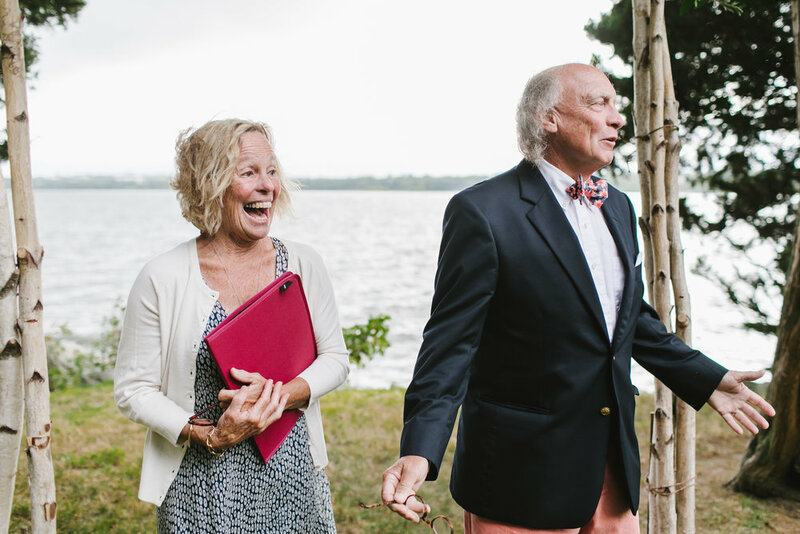 It was such a laid-back day with plenty of laughter and warmth - our fave! 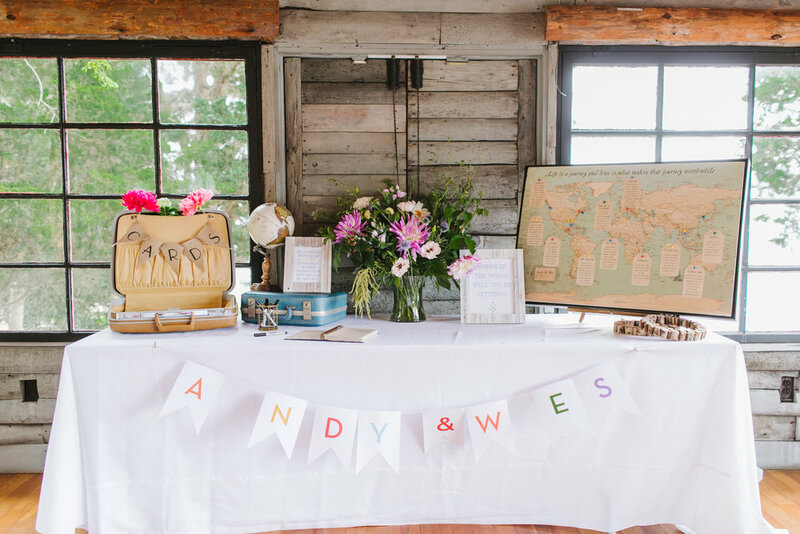 Congrats Andy and Wes!